Meeting All Your Garage Door Needs With Integrity & Excellence. When quality and service matter to you, insist on Allstar Garage Door Repair for efficient, effective solutions to garage door spring repair, motor problems, opener replacement, and more. Specializing in swift results for your Frisco-area home, we’re here for all your garage door repair needs, from track adjustments to garage door opener installation. A beautiful garage door strikes a lovely image from the street. But it’s not pretty when you’re the homeowner and you’re left struggling to maneuver a door that weighs several hundred pounds. If you’re shopping around for a garage door repair company to fix a damaged opener or any other problem, put your faith in the team from Allstar Garage Door Repair. Whether your torsion spring has sprung or your rollers need replacing, we have the garage door repair know-how to resolve your problems in as little as a single day. Better yet, we believe in timely, attentive garage doors repair service at reasonable rates, so you can get on with your life and leave the heavy lifting to us. To learn more about our local, family-owned company based right here in Frisco, contact us today by phone or e-mail! An inoperable garage door can be a real downer. Not only do you have to get in and out of your car every time you need to lift or lower the bulky door, but you have to strain your back in the process. With Allstar Garage Door Repair, your days of inconvenience are over. 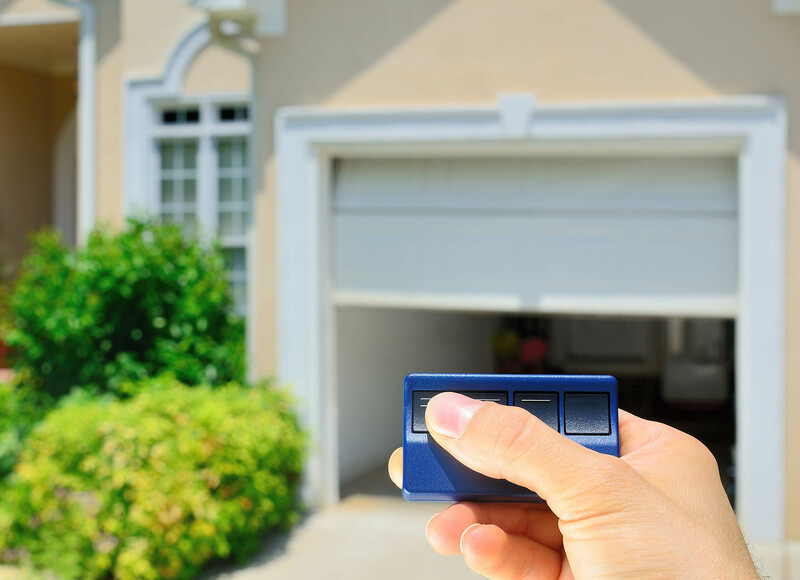 Bringing you more than 12 years’ experience in garage door repair assistance, we can help with garage door motor problems, garage door track alignment, garage door opener repair, and all the rest. In fact, if you’re seeking professional services for an entirely new garage door opener installation, we can tackle that task as well. Located in Frisco, Allstar Garage Door Repair is proud to answer the garage door repair problems of our neighbors to the north, south, east, and west. That means wherever you are in the greater Frisco area, we’re happy to come to you for garage door spring repair, garage door opener problems, and more—whatever the case may be. While we don’t install the doors themselves, we do cover the full spectrum of garage door repair services. Simply call or e-mail us today for a prompt response in McKinney, Plano, Richardson, Carrollton, Lewisville, The Colony, Allen, Flower Mound, Little Elm, Denton, Celina, Prosper, Coppell, Grapevine, Aubrey, or environs. Don’t settle for an aggravating garage door that only hampers your access to your house. For convenience and safety you can count on, contact Allstar Garage Door Repair, your source for same-day solutions in the Frisco region. On top of our extensive expertise in garage door maintenance and repair issues, we reinforce your confidence in our garage door repair services with free estimates, great customer reviews, and our personal pledge of satisfaction on every job we complete. We even offer emergency garage door repair help, and we're available after hours at no additional charge. Haven’t you been inconvenienced long enough by your garage door's problems? Call our licensed and insured professionals today!